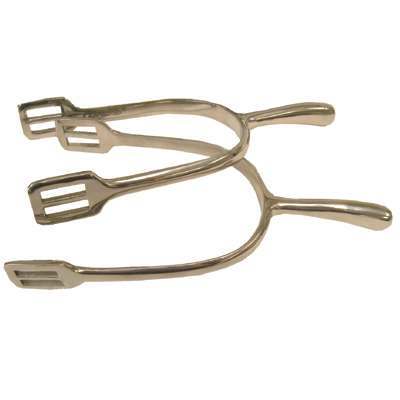 This is the 2'' Coronet Ladies Dressage Spur a must have for any dressage rider, features an extra long reach. Stainless Steel. 2 '' and 50mm.